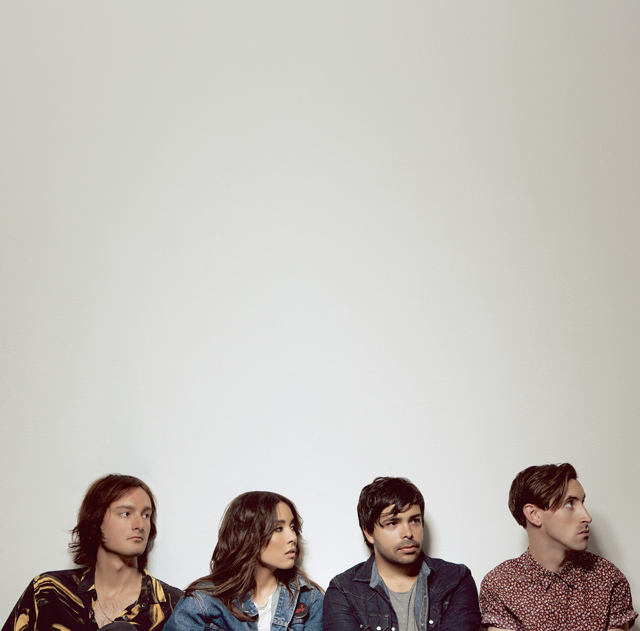 The Colourist is a pop-fueled, indie-bred rock band based in Southern California, though their sound samples realms far beyond. Their harmonic chemistry was instantaneous and has come to define the band's bright and anthemic signature sound. Just ask their fans who have enjoyed it first hand across festivals like Coachella, and with shows alongside with Metric, Youngblood Hawke and Atlas Genius. Twice As Nice shares our affinity with the band showcased in their remix of "We Won't Go Home." Once a tightly wound instrument, here the LA-based/Australian-born producers change gears, unwinding their signature grind amidst the song's energetic vocals and whimsical lyricism. Dare I say, they bring the song home?